BEFORE WE CAN GET TO KNOW YOU AND YOUR COMPANY, READ ABOUT OUR TEAM AND SEE WHY WE ARE THE BEST. WITH NEARLY 20 YEARS OF RECRUITING EXPERIENCE, BRENT HAS SOLELY FOCUSED ON THE FREIGHT INDUSTRY SINCE 2010. THROUGHOUT HIS CAREER HE HAS BEEN VERY SUCCESSFUL IN A NUMBER OF ROLES SUCH AS HIRING, SALES TRAINING AND SALES MANAGEMENT. HE STARTED PINNACLE GROWTH ADVISORS IN 2014, AND HIS PRIME OBJECTIVE IS TO BRING FREIGHT AND LOGISTICS PERSONNEL AND EMPLOYERS TOGETHER. WHILE WORKING IN THE INDUSTRY, BRENT NOTICED THAT THE INABILITY FOR COMPANIES TO FIND TOP TIER TALENT WAS INHIBITING THEIR GROWTH. THUS, PINNACLE GROWTH ADVISORS WAS BORN. BRENT PERSONALLY VISITS EVERY CLIENT BEFORE MAKING A DEAL. HE LIKES TO GET A PERSONAL PERSPECTIVE AND TO GET A FEEL FOR WHAT THE CLIENT IS REALLY LOOKING FOR. THIS ALLOWS HIS TEAM UNDERSTAND THE CULTURE AND LEADERSHIP THAT SEPARATES THEM FROM OTHERS. HIS RULE OF THUMB IS, “I WOULD NEVER SEND YOU INTO A COMPANY THAT I HAVE NOT WALKED INTO MYSELF.” FOR THIS REASON, HIS REPUTATION AS A MATCHMAKER IS UNPARALLELED. 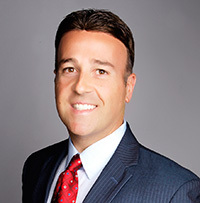 ORIGINALLY FROM SAN JOSE, CALIFORNIA, BRENT NOW CALLS SCOTTSDALE, ARIZONA HOME WITH HIS WIFE AND TWO DAUGHTERS, WHERE HE MAKES TIME TO WORK WITH CHARITABLE ORGANIZATIONS THROUGHOUT THE PHOENIX AREA. HE WORKS IN HIS FREE TIME AS A MENTOR AT THE WP CAREY BUSINESS SCHOOL AT ASU, WHERE HE EARNED HIS OWN DEGREE. HE IS IMMENSELY GRATIFIED TO HAVE ESTABLISHED HIS OWN COMPANY WHERE HE CAN MAKE A DIFFERENCE IN THE PROFESSIONAL AND PERSONAL LIVES OF HIS CLIENTS. PINNACLE GROWTH ADVISORS HAS BEEN INSTRUMENTAL IN THE SUCCESS OF FREIGHT AND LOGISTICS COMPANIES SINCE 2014. OUR PHILOSOPHY IS THAT HEALTHY GROWTH HAPPENS THROUGH EXCELLENT HIRING, AND IT’S OUR PLEASURE TO PUT THE BEST PEOPLE TOGETHER WITH THE BEST COMPANIES EVERY DAY. AT PINNACLE GROWTH ADVISORS, WE COACH COMPANIES AND CANDIDATES THROUGH THE CHALLENGING WATERS OF RECRUITMENT. WE WORK IN MOST OF THE MAJOR MARKETS, INCLUDING CHICAGO, ATLANTA, DALLAS, PHOENIX, DENVER, CHARLOTTE, SEATTLE, MINNESOTA, NEW JERSEY AND SOME PARTS OF CANADA. WE WORK WITH MULTIPLE $25-500 MILLION COMPANIES, PROACTIVELY HELPING THEM FIND AND PLACE NEW EMPLOYEES, FROM SALES REPS TO CEO’S. 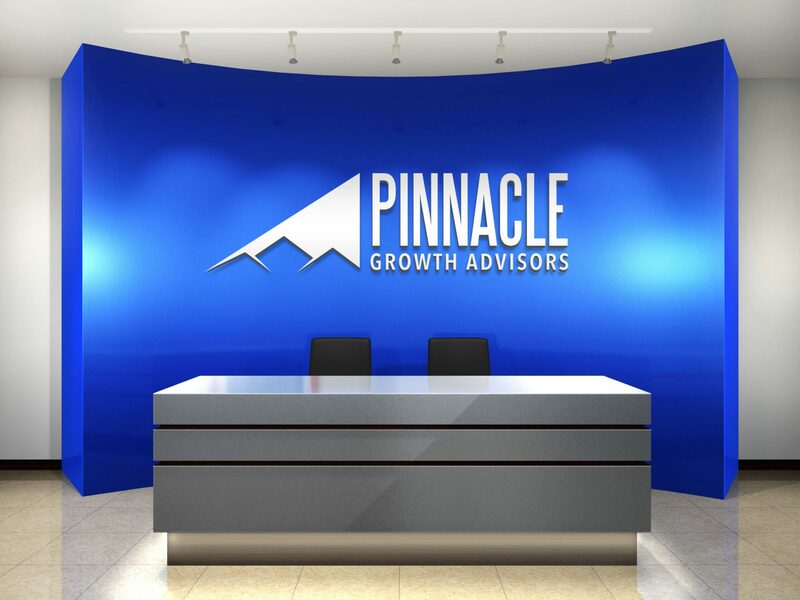 IF PINNACLE GROWTH ADVISORS SEEMS LIKE A GOOD FIT FOR YOU, CONTACT US TODAY. WE STRIVE TO GIVE YOU THE PERSONAL SUPPORT AND ADVOCACY THAT YOU NEED TO GET AHEAD IN A CHALLENGING MARKET.